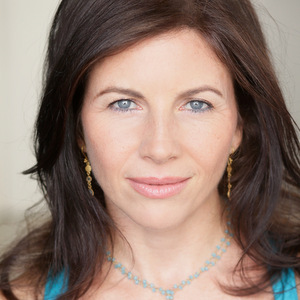 Join the world renowned teacher, Sianna Sherman, for a reawakening of the divine energy of play in your yoga practice. Dive deep into mantra, mudra, yoga mythology, and asana to honor the transcendent energy of Lila–the essence of fun and sacred play. Watch the course anytime, anywhere. Feeling stagnant in your daily flow? Expand the breadth of your yoga practice with six creative hour-long sequences, each of which will feature a different category of asana: standing poses, arm balances, backbends, seated postures, inversions, and supine asanas. You will receive a digital certificate upon completion of this course! Yoga Alliance requires all yoga teachers to accumulate at least 30 hours of continuing education every three years. 20 online hours are allowed to count towards this requirement.